Last night, I had the privilege to serve on a panel to discuss how African-Americans can get involved in non-profit board work. Here in Austin, the makeup of boards is approximately 8%, black volunteers. 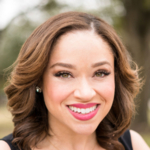 The event was hosted by The New Philanthropists, a non-profit dedicated to creating a leadership pipeline for a more diverse and inclusive Austin. 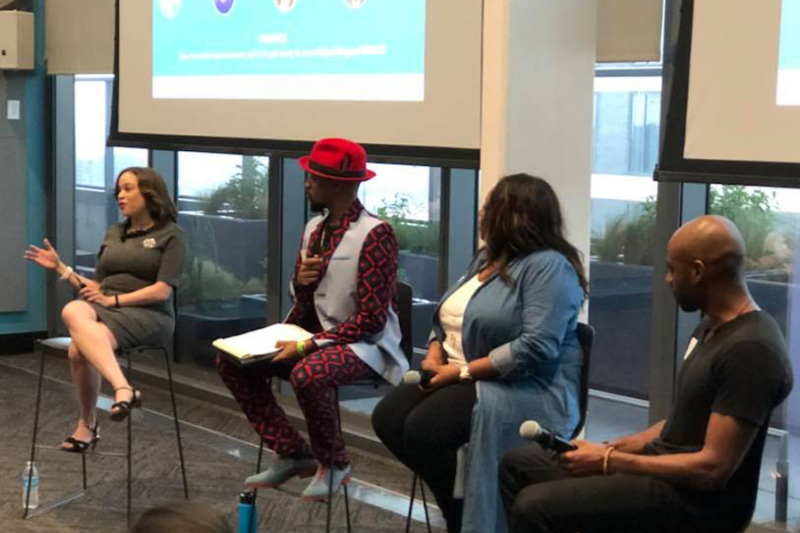 One of my fellow panelists referenced the movie, Black Panther and that prompted me to share some leadership lessons from the movie with the crowd. I hope they are things you can bring to your next team or committee meeting. Authenticity is key. Leaders must be authentic to garner a following. The King was successful because he placed his kingdom before himself. The future is female. The fiercest warriors were female. Are you bringing diversity to your board table? Are you allowing for the diverse members of your board or committee to lead? Prepare for longevity. Following T’Chaka’s death, his son T’Challa was ready to lead because he prepared his whole life. What is your succession plan? Who will step up to continue the legacy of your movement. 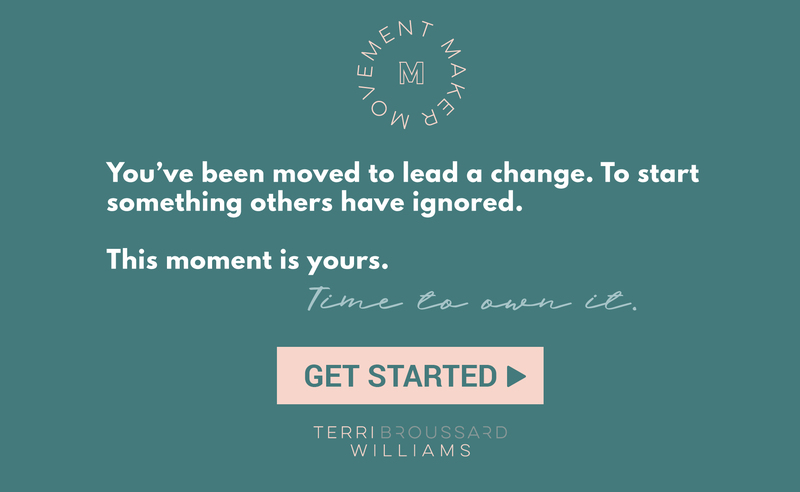 I believe leaders turn moments into movements. The New Philanthropists proved that last night. They’ve taken a moment where they felt Austin’s leadership pipeline isn’t diverse and they have turned it into a movement. You can read more about The New Philanthropists and their initiative in this article on my blog. 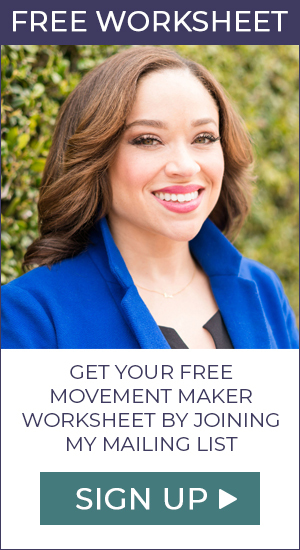 Sign up for my updates at www.movementmakertribe.com if you want to learn more about non-profit boards, leading with intent or to be inspired.